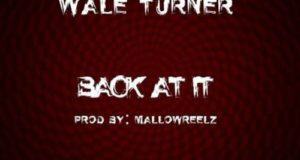 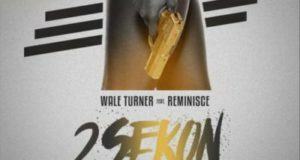 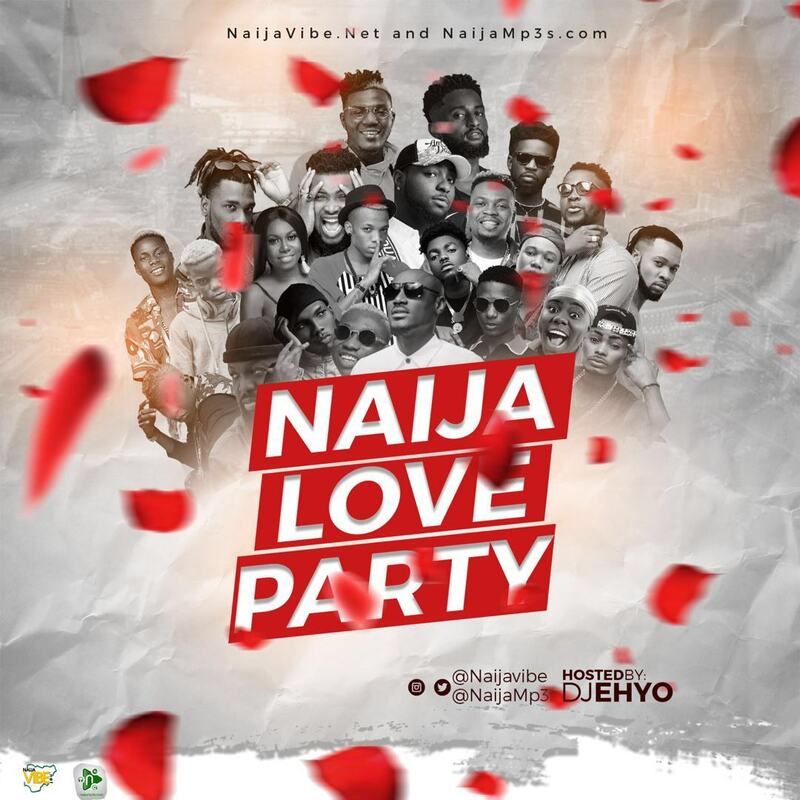 Wale Turner come through with a new song to kick start the year. 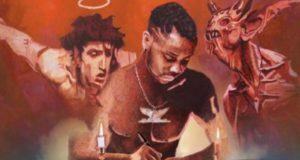 His new single is titled ‘Aristo’ with production credit to Lussh, the producer behind Kizz Daniel‘s hit song ‘Madu‘. 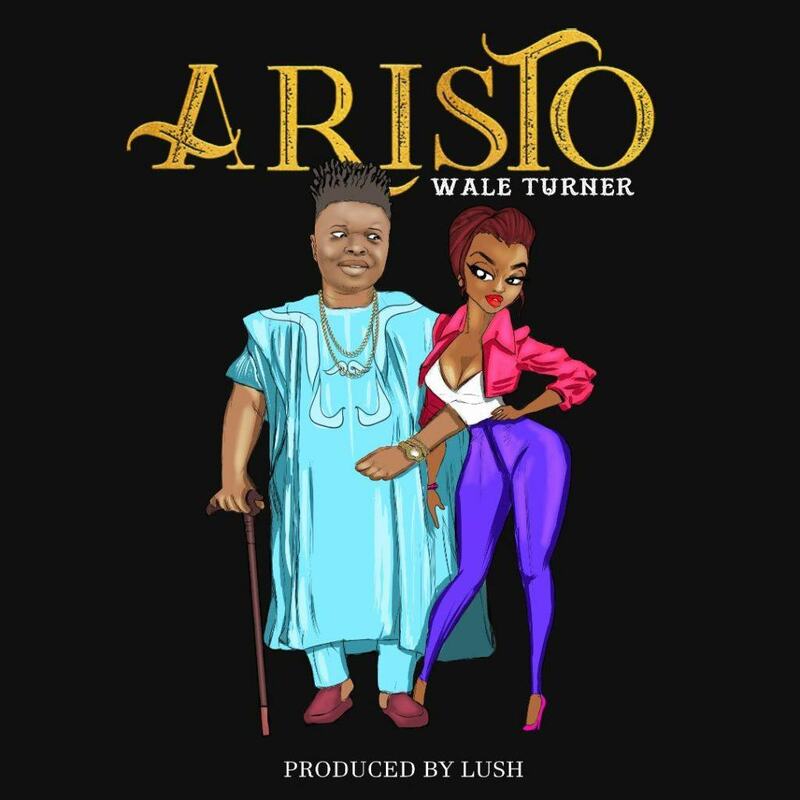 ‘Aristo’ the new jam is about the Sugar daddies and Uncles.